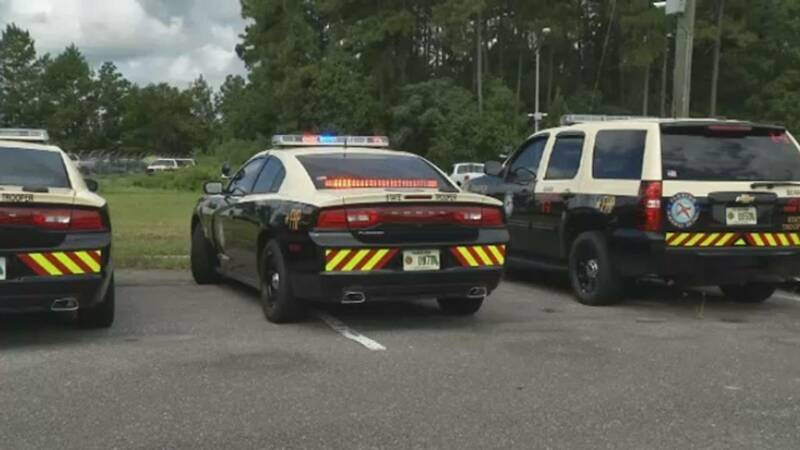 JACKSONVILLE, Fla. - A 52-year-old man was killed in a single-car crash around 2:30 a.m. Saturday, according to the Florida Highway Patrol. Troopers said Darrel Selvy crashed his Dodge Charger on the State Road 9-B entrance ramp to northbound I-95. The FHP said his car went off the roadway and went down a grassy embankment before hitting a concrete wall and bursting into flames. The exit ramp was closed for several hours but has since reopened. There is no word on what may have caused Selvy to lose control of his car.